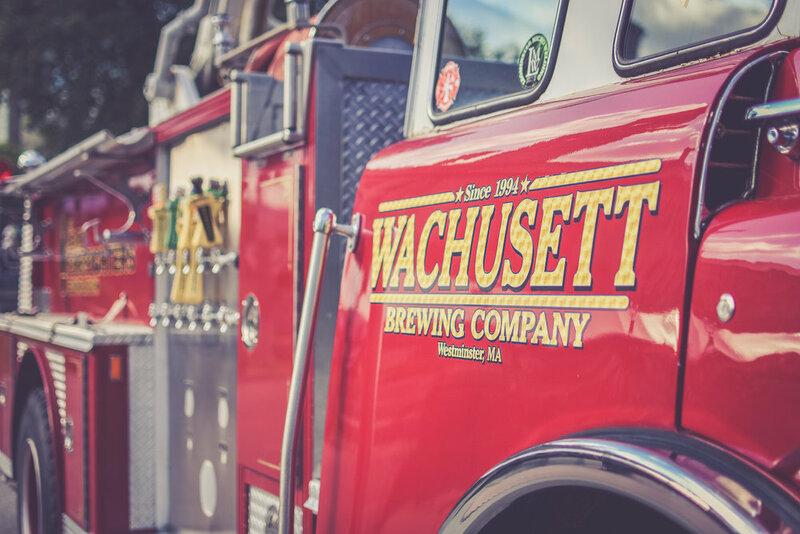 Saturday, Oct. 6 -- 1 to 5 p.m.
Raise a pint and funds for the Mass Brewers Guild during the Mass Fermentational, the organization’s second largest beer festival and fundraiser of the year, set to return to the Worcester Common on Saturday, Oct. 6 from 1 to 5 p.m. The Mass Brewers Guild is the state’s trade association that exists to protect and promote the interests of craft breweries across the Commonwealth. Funds raised through this beer fest will help to power the state’s mobile beer trail map, create educational and marketing programs for local breweries, and support the organization’s government affairs work. The event expects to draw 1,500 patrons to the green located at 455 Main St. in Worcester, MA and hopes to raise $25,000 for the nonprofit. 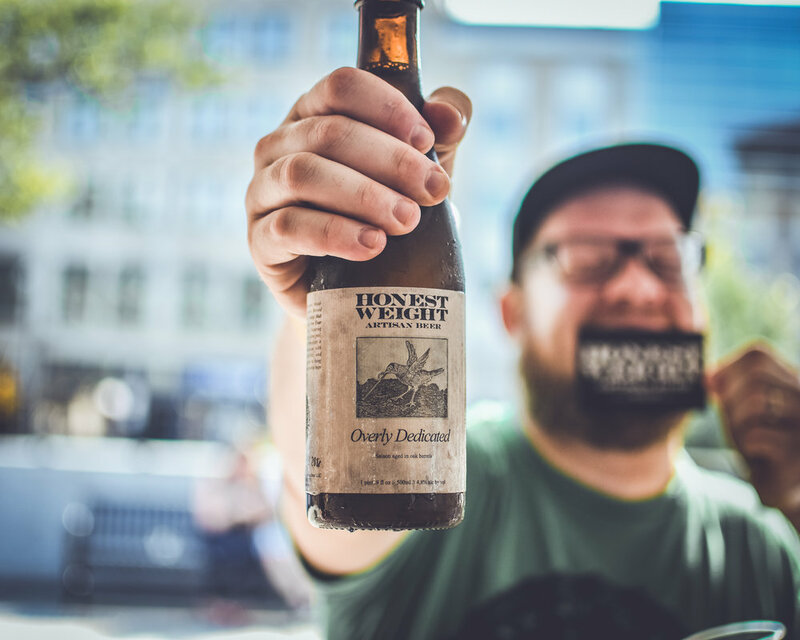 Fifty seven local breweries – from fan favorites, to local legends and newly opened sud houses -- will pour alongside a few hand-picked special guest out-of-state breweries. Once inside the park, attendees can drink-in all that the Massachusetts craft beer scene has to offer. Tickets are $45 for general admission and includes unlimited two-ounce beer samples from participating breweries. Non-drinkers who wish to enjoy the atmosphere and an afternoon with friends can purchase a Designated Driver Ticket for $10. 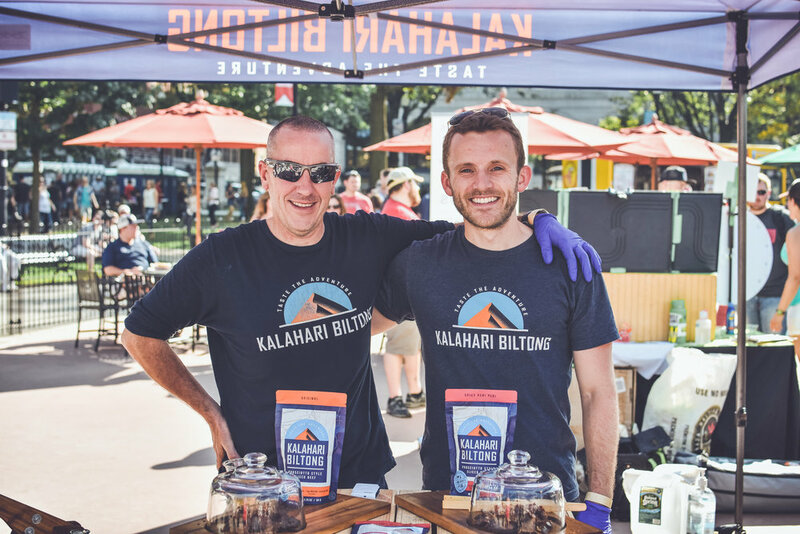 Once inside the festival, patrons can purchase gourmet eats served up by several food trucks onsite. Mass Brewers Guild events are organized by craft brewers for craft brewers. Breweries employ locals, drive traffic and tourism to the Commonwealth and pour world-class craft beer to thirsty locals and travelers. To date there are more than 160 craft breweries in Massachusetts. The Mass Fermentational is a 21+ event, no exceptions. Identification required at the door. No dogs allowed with the exception of certified service animals. To purchase tickets, visit massferm.eventbrite.com.